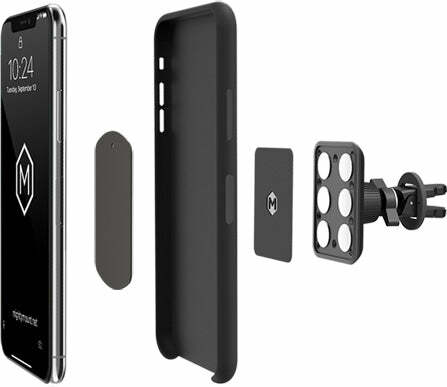 Ultimate ease now delivered with this smooth luxury- just one simple touch and your phone is secured to put your pedal to the metal. 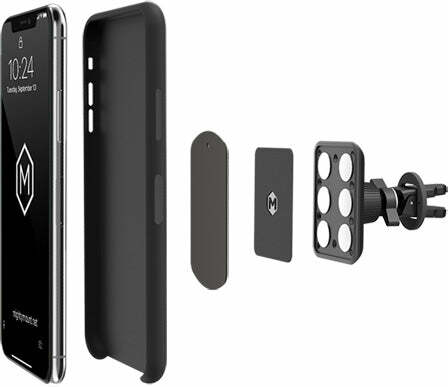 Compatible Vent Grip secures your phone like a fortress to any car vent for a no-slip grip you can count on. 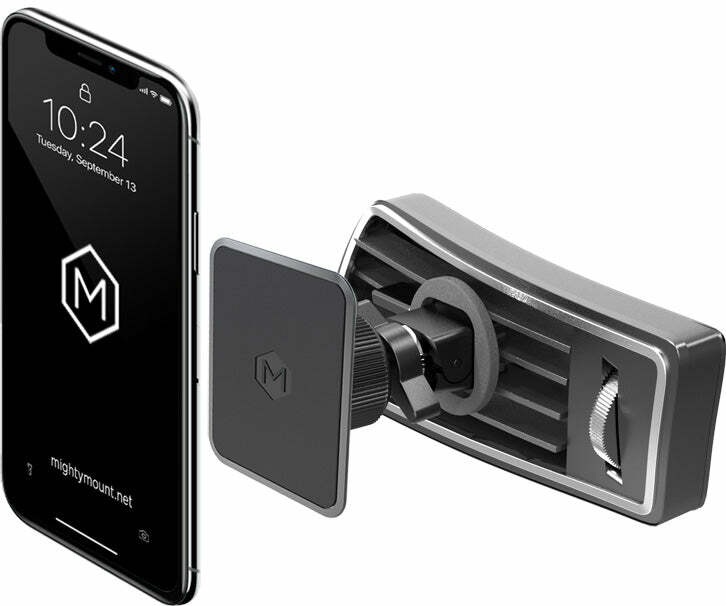 The magnetic car mount makes it easy to mount your device in your car. 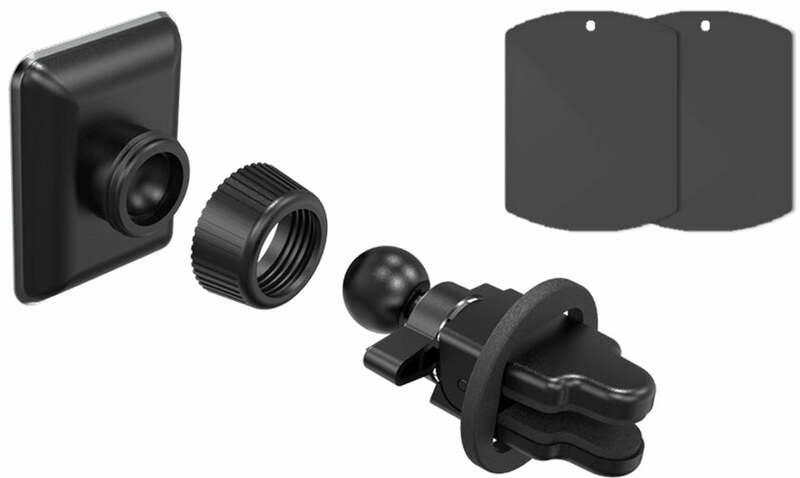 The 360° Pivot joint lets you view your phone at the perfect angle. which makes sure your phone is stably even on the most rugged road. *Note: metal plates may affect wireless charging. 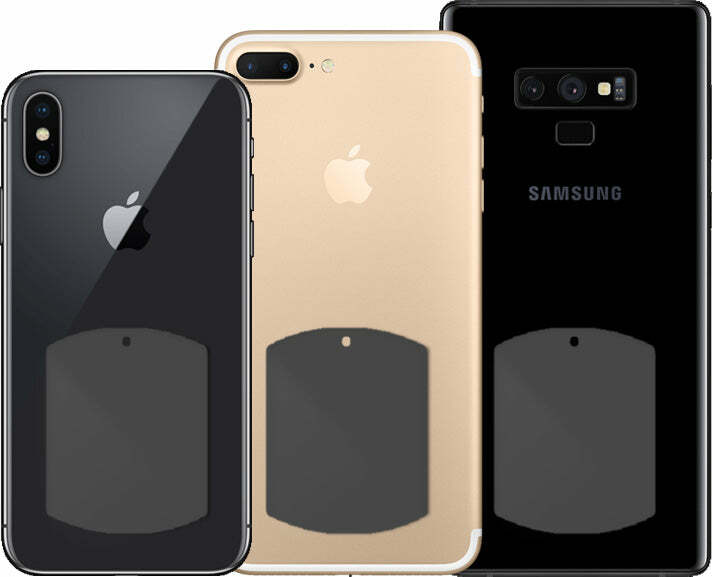 Place the Metal pad inside or outside of your phone case. My quest to find the perfect vent clip phone holder has finally ended after many disappointing buys. 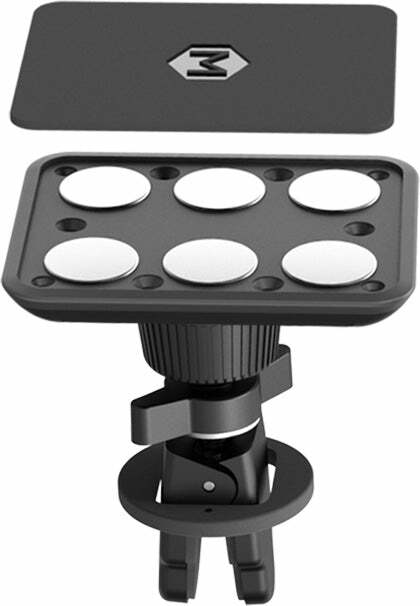 It fits very well and wonderful marriage of compact and sturdy. I'm starting to like this one way better than my CD phone holder. It's so simple to use. I love that I don't have to fiddle with it to squeeze the phone. That is it... I don't have to struggle with it and it hasn't fallen apart; both good by anyone's standards. Great price, great look and good quality. Best holder that fits to my car.